My family and I love watching college basketball, so we are excited about all the big games that will be starting soon. The game is fast paced and unpredictable, and of we love to see upsets and surprises! 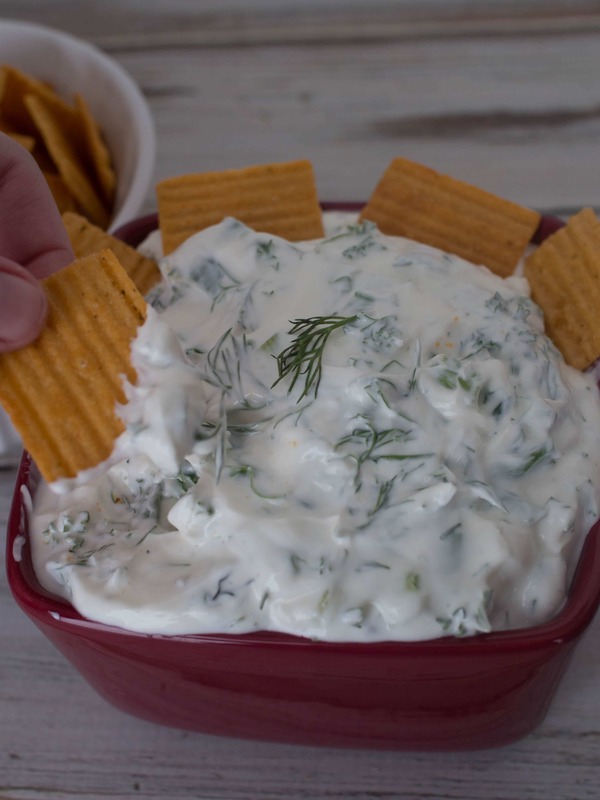 Basketball is the perfect sport to watch with friends and family, and you can all enjoy snacks like this Onion Dill Dip. 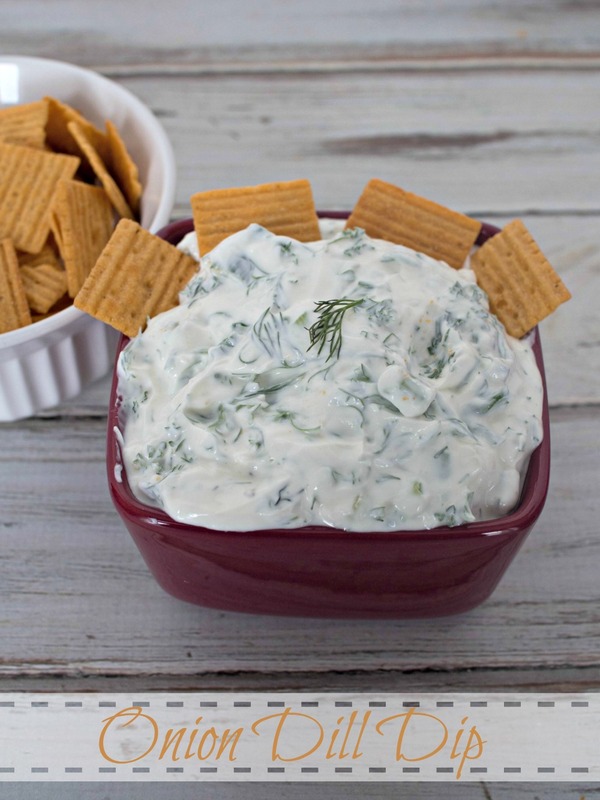 All kinds of snacks are perfect for dipping into the creamy Onion Dill Dip. The dip is very easy to make, and it makes a great complement for spicy snacks. 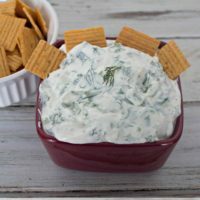 I used green onions, parsley and dill to flavor the dip and give it a unique taste. 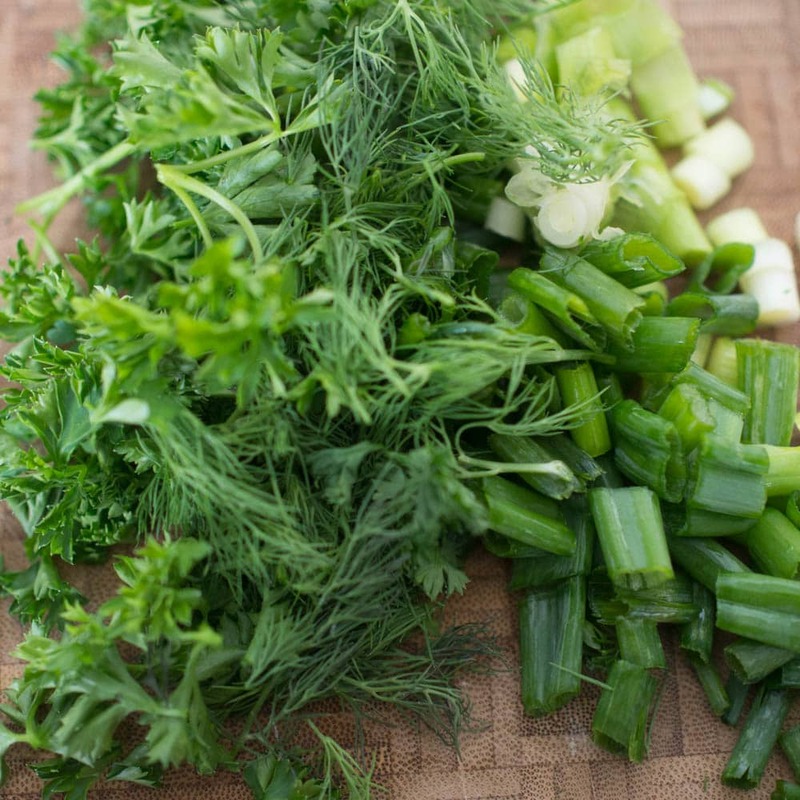 Using fresh dill in this recipe is essential, because dried herbs just don’t have as much flavor! Greek yogurt and sour cream were the base for the dip, because I prefer the creaminess of yogurt to a mayonnaise based dip. It takes only a few minutes to put the dip together, and then you can refrigerate it until game time. Mix the yogurt, sour cream and lemon juice together and still well. Chop the green onions, dill and parsley and mix into the dip. Chill for about an hour before serving to let the flavors blend together. I can’t wait until all the snow finally melts and we can get outside and actually shoot some hoops as a family this spring! But while we wait we will enjoy watching some great games on TV, and rooting for our favorite underdogs to pull off the upset! 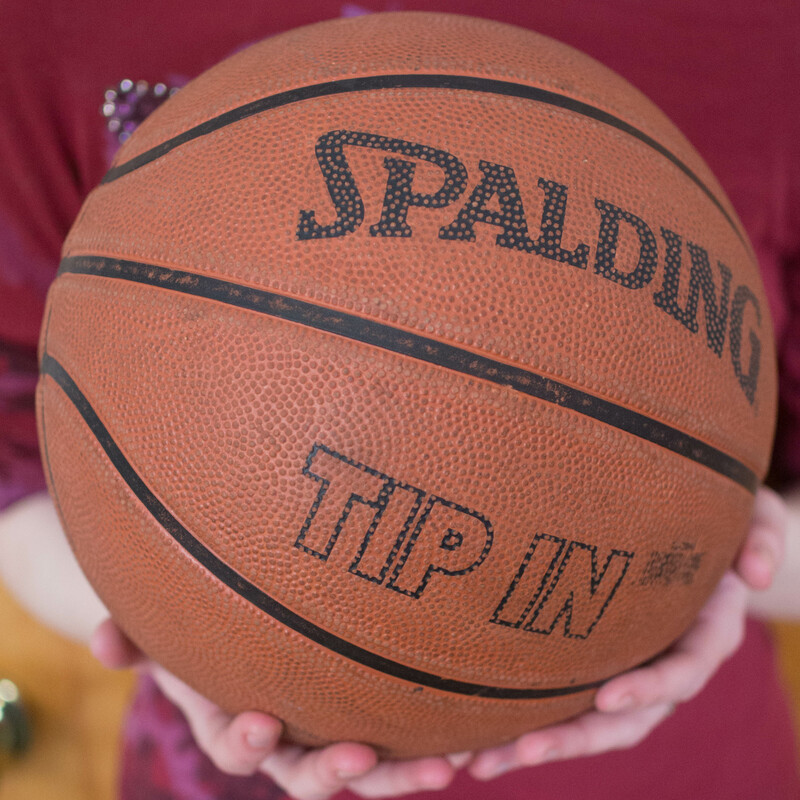 How about you, are you planning some basketball watching parties this March? This dip sounds great!! 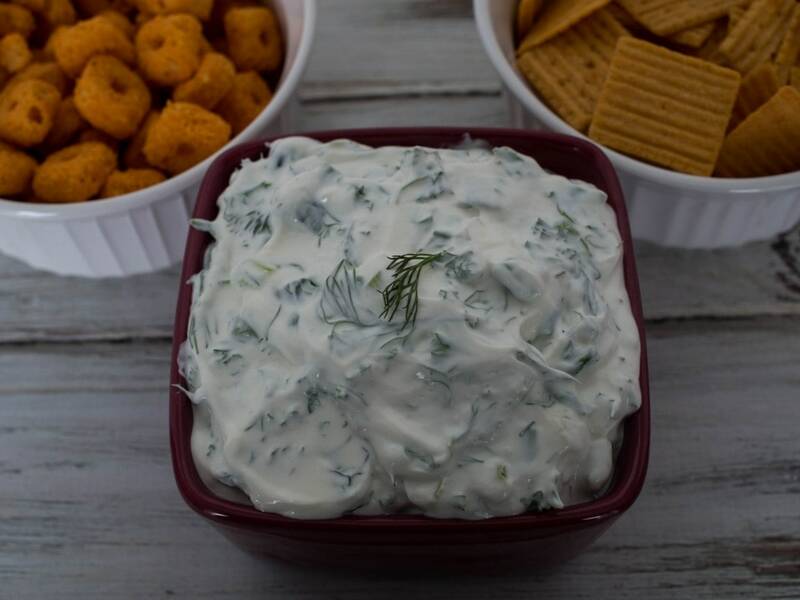 I love using fresh herbs in dips like this adds so much flavor to it! I want to try those new Cheez-It grooves, they look perfect for dipping over a big game! We always have munchies out during baseball season! This dip looks fantastic! Onion dip is my favorite!! Love that this is made with greek yogurt – so creative and it would definitely get eaten all up at my house during March Madness!!! I absolutely love dill in my dips. it gives it such an amazing taste! This dips sounds so good! I love dill. Thanks for sharing at What’d You Do This Weekend? I hope you will join us again this Monday!